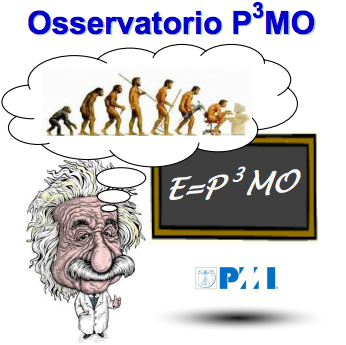 During the day several companies have presented the status of their PMOs. A lot of them are in a mature stage and some of them are facing the emerging trend of Agile Project Management. At the 2008 PMO conference I asked to Gerard Hill, author of the book “The complete project management office handbook”, how the Agile methodologies are managed by PMO. The answer was that Agile was not considered. Four years are passed and now Agile is becoming popular in managing IT projects (and not only). PMOs have now new challenges to face in order to support the transition and a common support for classic and agile projects. New problems are becoming evident: if with classical projects processes and procedures are guidelines to follow, in Agile the aim is to encourage the auto-organization and collaboration within all stakeolders. Agile teams tend to encourage the change request anticipating risks and opportunities. 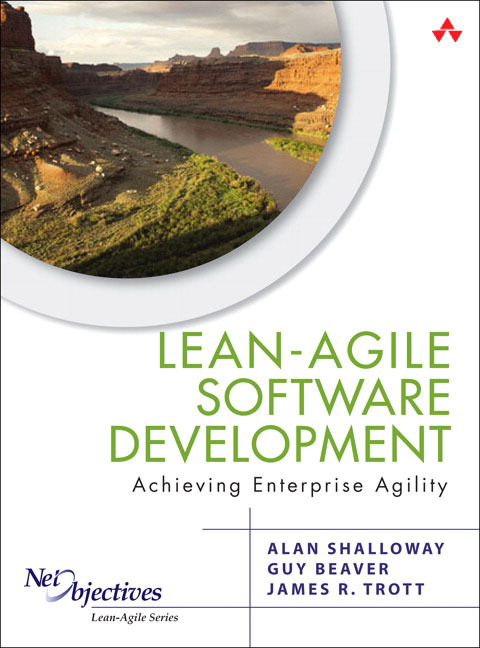 Lean-Agile Software Development: Chapter 4 explain how to manage a Portfolio in a Lean way. The premise is that managing the work you are feeding the team is more important than how well the team works. Planning in short cycles (quarter based) allow to change the portfolio following the value stream. 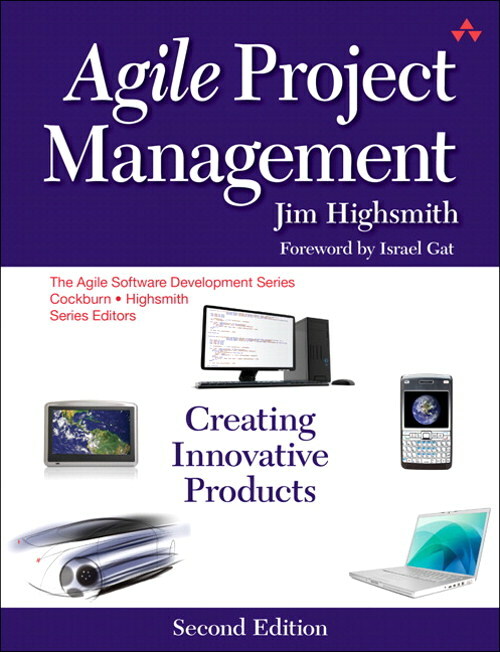 Agile Project Management: Chapter 5 introduces the concept of Agile Enterprise Framework. This framework models with 4 layers the Enterprise Project Management. We have the Portfolio Governance, Project Management, Iteration Management and Technical Practices. For example you can use PMBOK in PM layer, Scrum in iteration management and XP in technical practices layer. This is a great challenge for Enterprise organization that need to innovate keeping a governance on their portfolio. PMOs may be the key of the success if are able to support the agile transition.